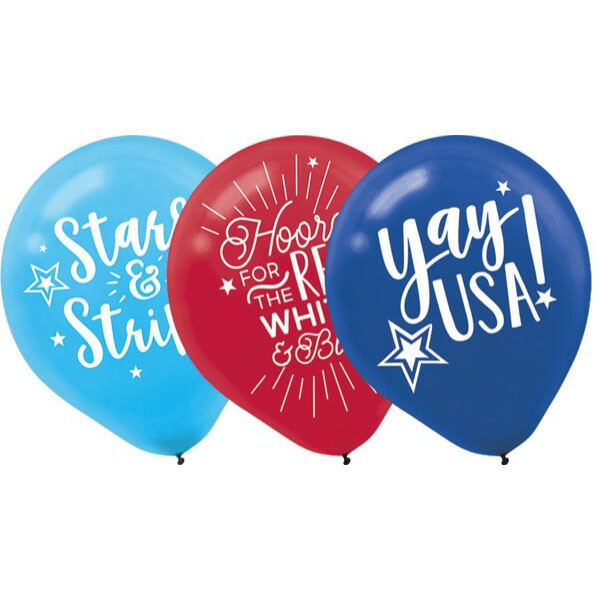 These patriotic balloons will make any patriotic party festive! 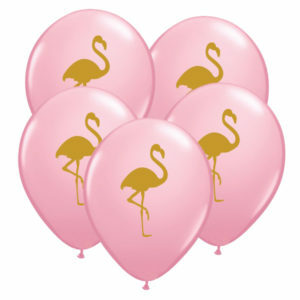 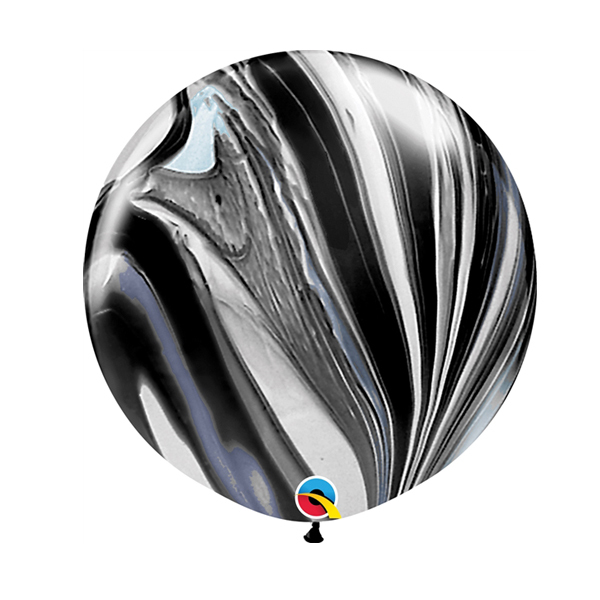 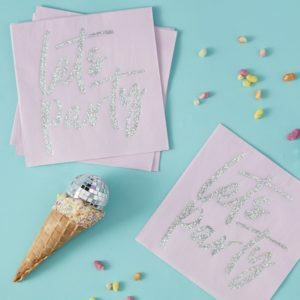 Each pack contains 15 balloons measuring 12″ (Diameter). 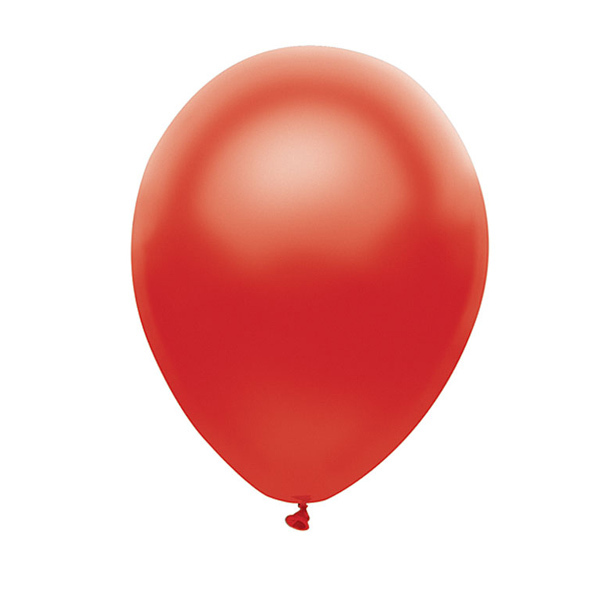 Fill with air or helium to float.